Weekend brunches have easily become one of my favorite activities here in the city. There are endless options and it doesn't help when you throw a little bloody mary or mimosa in the mix ;). 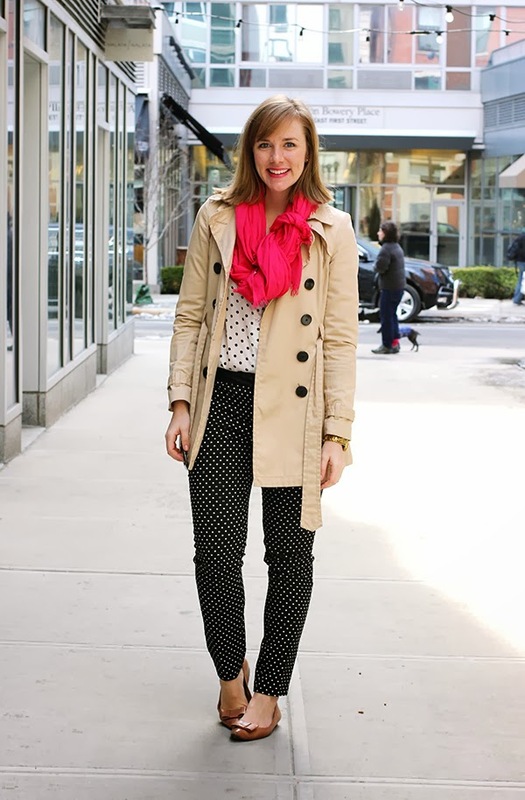 I went for a little dot on dot combo with a pop of pink for brunch with Krista at Prune. What's your favorite thing to wear to brunch? Love the double dots!! I am dying to try Prune, did you like it? 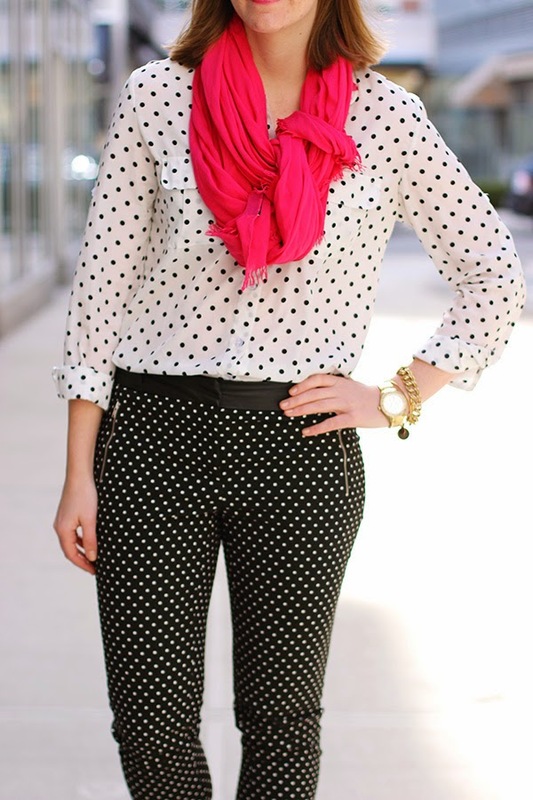 Love the double dots! You look adorable.